Financial planning can be so intimidating, but not if you have the right financial planner watching your back. 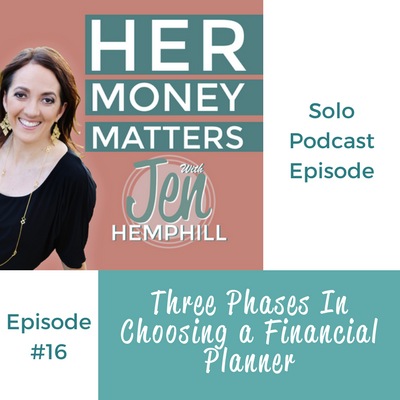 In this episode I share with you the 3 phases that involved when choosing a financial planner. **Spoiler Alert #1** There is nothing complicated about what I share with you so don’t worry! 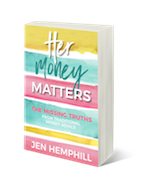 **Spoiler Alert #2** Just a reminder or if you are listening for the first time: I am not a financial planner or any sort, I cannot provide you advice on on investments but I can educate you on what to look for in a financial planner. This is just my opinion so take what you like and run with it, the rest just leave it here :-). Want to find out more about financial planning? 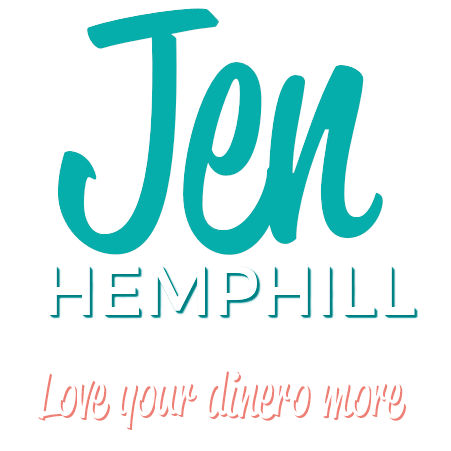 If you want to hear more about financial planning and would like me to have a financial planner as a guest, leave a comment below well as what kind of questions you would like to have answered! It was so exciting to hear my comment read today! Thank you for addressing this. I would love to hear from a financial planner. I want to be informed about money, that is why I listen to your show, and make good decisions for my family’s future. I get intimidated thinking about talking to someone about money because I don’t have a lot free and I worry they will talk over my head. I want to make the right choices with the money we have left after savings and bills. If you talk to a planner maybe you could talk about how to have confidence before your first appointment with a planner. Thanks!!! Yay! You are most welcome. I try to address something when someone requests it as soon as I can even if it may be on my list of topics. I think what you bring up is so very true about many–confidence is so important. We will definitely address this. The shows are lined up for the rest of the year, but be on the lookout in the beginning of 2016 for this episode. So glad you are listening to the show and that you are being proactive in being informed about money and that you are choosing me as a way to do that means the world to me Katelyn :-).